Best Mix Garden Supplies Pty Ltd is a family owned and operated business. We pride ourselves on attention to detail, quality and customer service. Best Mix Garden Supplies Pty Ltd has grown from humble beginnings and continues to expand now offering Landscaping and Garden Maintenance as part of our services. With our office and yard at 124 Mornington Road, Mornington, we now supply to the greater Hobart area more than ever before. Best Mix Garden Supplies currently employs 5 full time and 2 part time staff, and we offer over 30 different product lines. 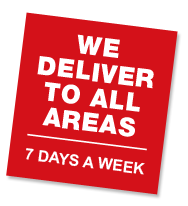 We have a huge range of soil, sand, gravels, decorative gravels, pine bark, manures, mulches, firewood and we deliver to all areas 7 days a week. Our Landscaping and Garden Maintenance offers lawn mowing, whipper snipping, weeding, hedge trimming, green waste removal, garden and veggie bed construction, mulching and much more. 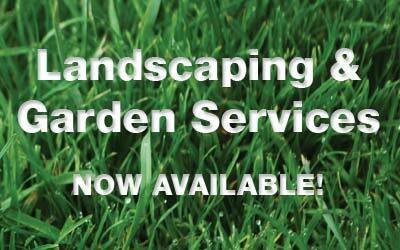 Come in today and see our wide range of landscaping and garden supplies or call for a competitive FREE QUOTE.